Tony Blair has called for a “new strategic alliance” in the Middle East in which Israel and Sunni Muslim states work together to fight extremism. 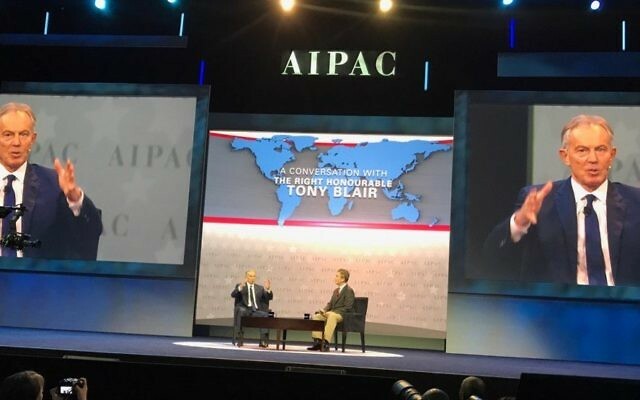 The former prime minister was speaking at a largest annual pro-Israel conference in the United States on Sunday, hosted by lobby group AIPAC. On leaving Downing Street, Blair took up the role of Middle East Peace Envoy representing the Quartet, which comprises the United Nations, the United States, the European Union and Russia. The Quartet came up with a ‘road-map’ to peace but was largely seen as lacking influence. 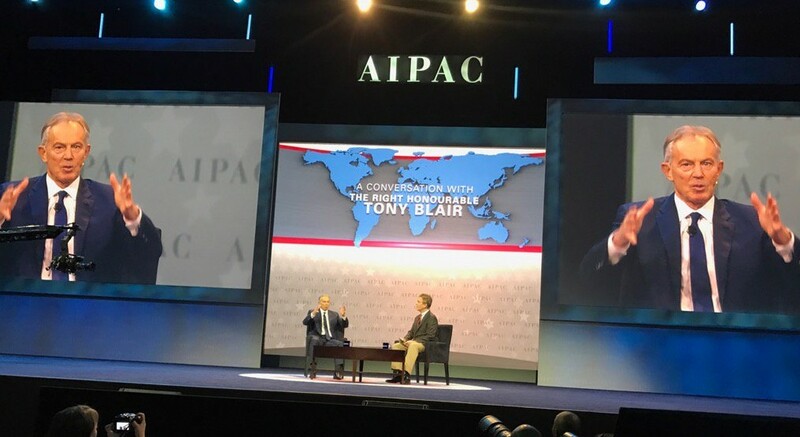 In Blair’s AIPAC appearance, where he addressed thousands of American supporters of Israel, he said the region’s economy was as important as security. “If you think what would happen in the Middle East, if Israel was in a position to cooperate economically with its Arab neighbours, it would be massive,” he said.